A showcase and point of sale for museums, institutions and social initiatives. 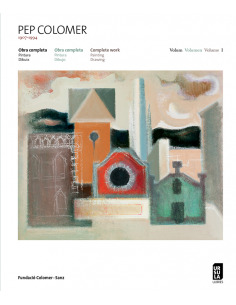 A catalogue of art and culture publications at the service of collective knowledge. 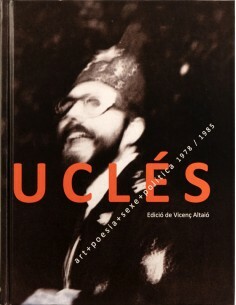 Utopies persistents. 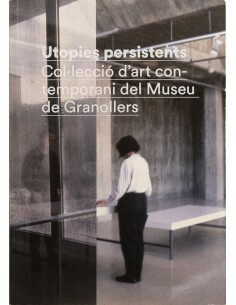 Col·lecció d'art contemporani del Museu de Granollers. 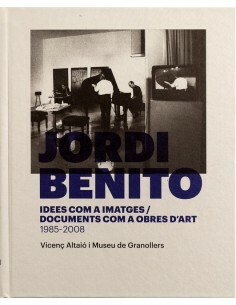 This book presents a selection of the contemporary art acquisitions of the Granollers Museum, which was carried out by the art critic Manel Clot and shows the theoretical axes of the collection. 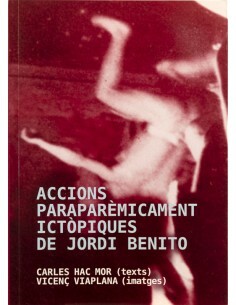 For the first time, a selection of critical texts by Manel Clot is also recovered. Cumella, processos escultòrics. 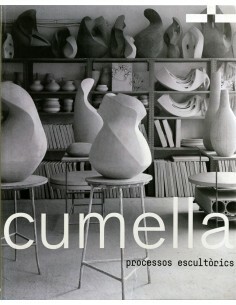 Cumella, processos escultòrics gathers the project of the exhibition where we reflected on the sculptural processes of the work of Antoni Cumella. It is an innovative approach that reveals a new Cumella, which enriches its dimension and makes us present the sociocultural context in which the artist lived. 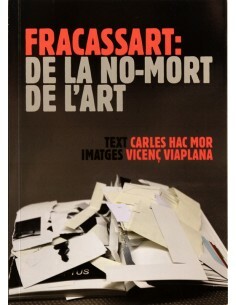 Fracassart: la no-mort de l'art. With the personal writing that characterizes him, Carles Hac Mor builds a history of contemporary art from Romanticism to the present, when more and more people add to the failure of art. 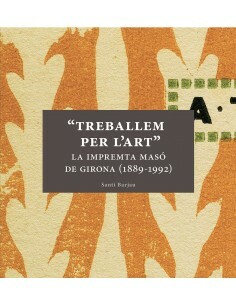 A free verb text that claims a new movement associated with the crisis of the turn of the twenty-first century, the "fracassart". 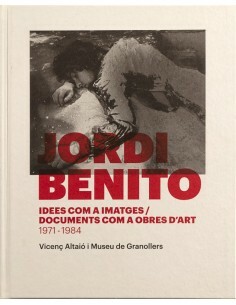 Art, architecture, image, thought and other unclassifiable subjects. 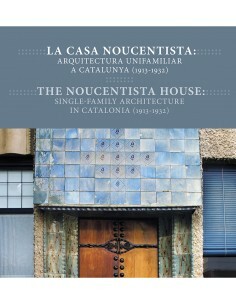 We value our cultural heritage from a contemporary perspective. We understand publishing as the path that leads from the first idea to the final stage of the project. Our job is to guarantee that the product reaches the reader with the highest standards in design, graphic quality and editing. 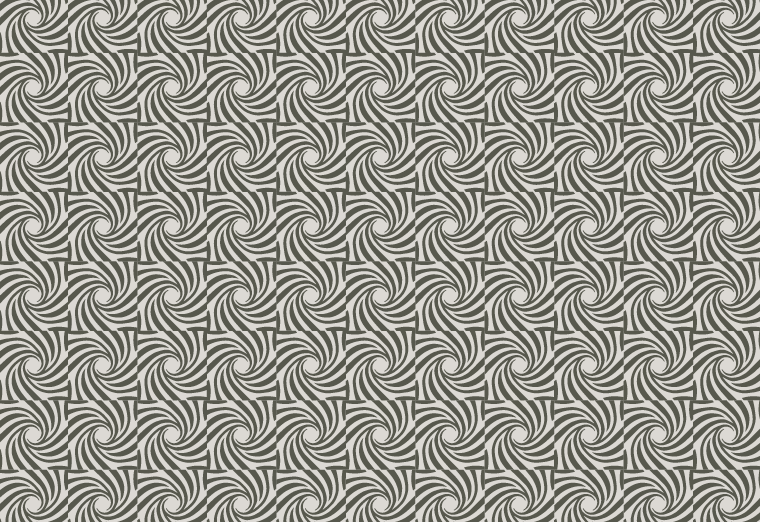 Claudi Casanovas. 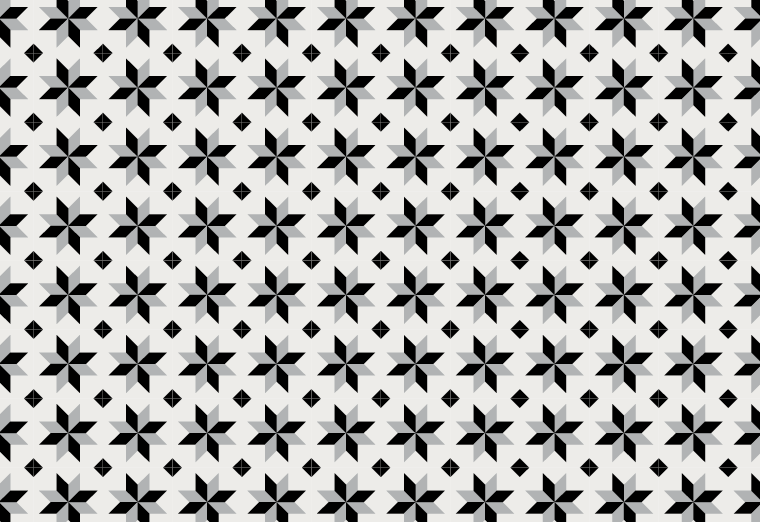 Ceramics, 1975-2015. 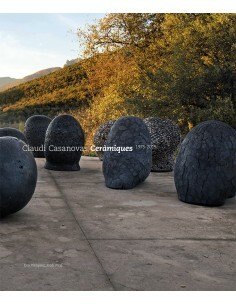 The book Claudi Casanovas. Ceramics, 1975-2015, goes through forty years’ work of one of the most innovative contemporary ceramic artists today. Internationally recognized, his powerful pieces have always tended to a monumental character, without losing a very personal insight along the way. 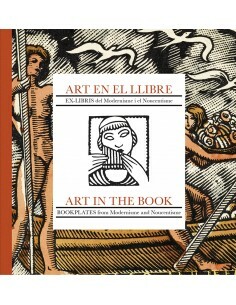 Art in the book. Bookplates from Modernisme and Noucentisme. 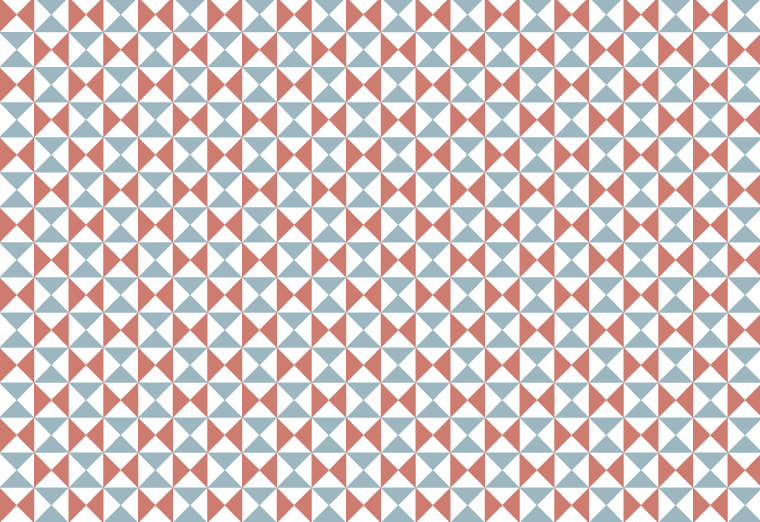 Pep Colomer. 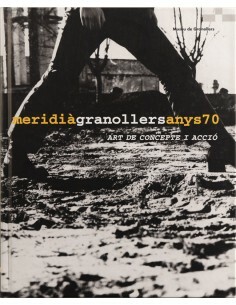 Complete works, 1907-1994. 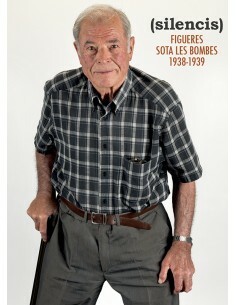 (Silences) Figueres under the bombs, 1938-1939.